Tickets for 2016 Performances Available Online! 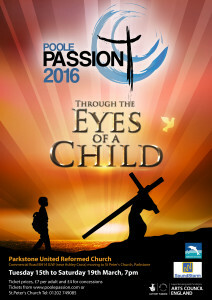 Tickets for the 2016 production of The Poole Passion are now available online! 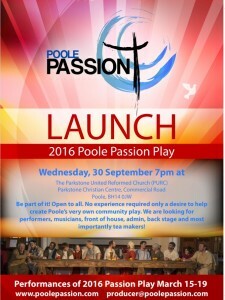 Tickets are just £7.00 and if you are under 18, there is a concession price of £4.00. Can you help us spread the word? 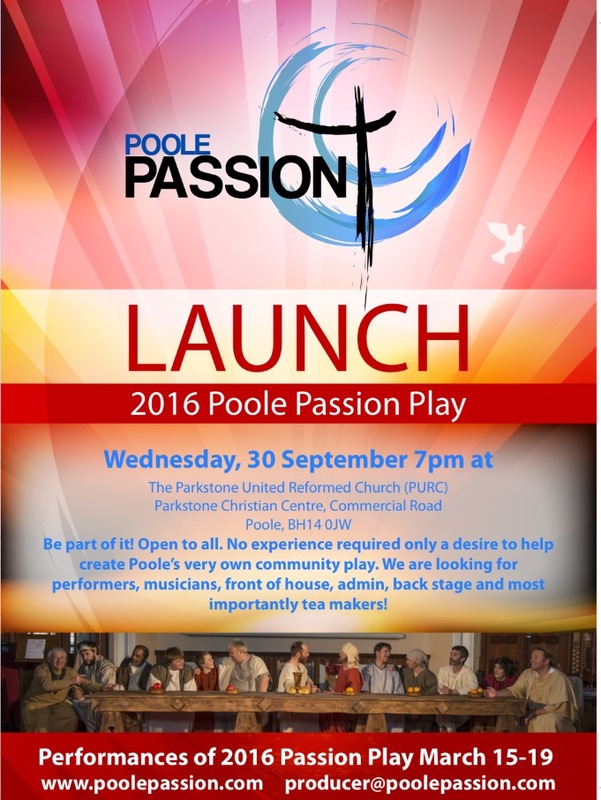 Please download the 2016 poster from the link below and ask your friends, families and local businesses to put one up!